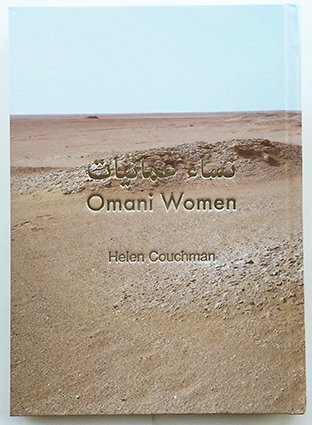 In 2012 Couchman began working on Omani Women نساء عمانيات, exploring portraiture and collaborating with women across the Sultanate of Oman. In October 2015 she unveils these photographic portraits and launches her latest book Omani Women نساء عمانيات which documents this artist’s journey across Oman. The series depicts the diversity of Omani women, their self-presentation, fashion, modesty and beauty in the country. These portraits depict a very varied group of women and their individual style. Couchman believes that photography by its nature allows the viewer to consider the beauty in the details of how the women she met presented themselves. The portraits are the product of a journey through Oman, many conversations with Omani women and the quiet nights camping out under our starry desert skies.